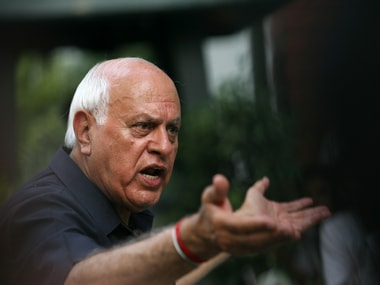 Jammu: The Border Security Force (BSF) on Thursday foiled an attempt by militants to sneak into Jammu and Kashmir from Pakistan by killing an infiltrator. 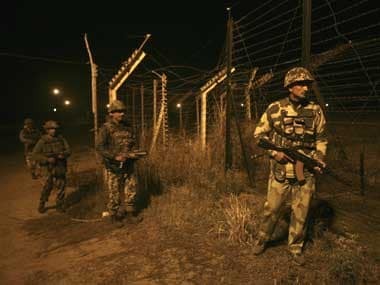 A BSF official said alert troops noticed suspicious movement of two to three persons near the Nikowal border outpost in Arnia sector around 5.45 am. "The intruders were challenged and fired at, resulting in the death of an infiltrator. 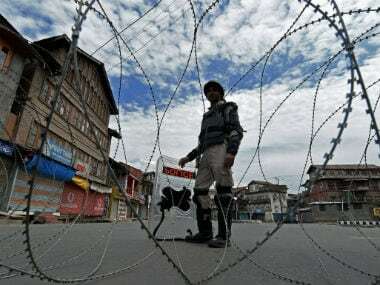 Other infiltrators managed to escape back to Pakistan." 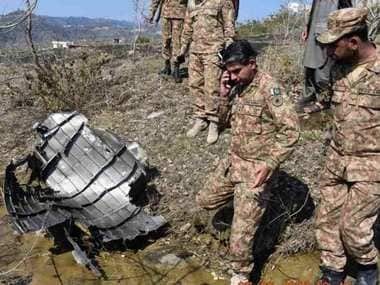 Border Security Force sources also claimed they destroyed two Pakistani mortar positions on Wednesday evening. 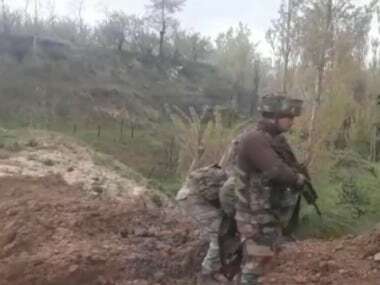 A BSF Head Constable was killed in Pakistani sniper fire on Wednesday in Samba sector after which heavy firing exchanges started between BSF and Pakistan Rangers.